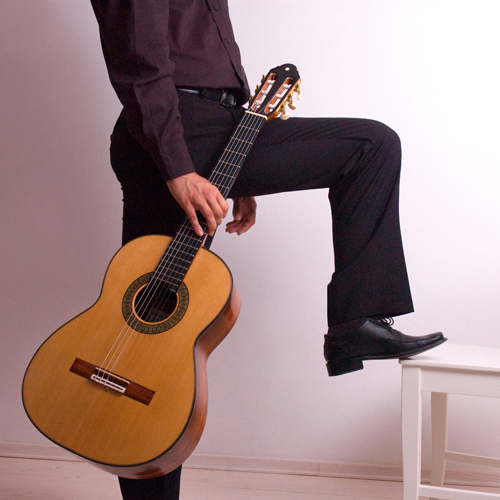 My name is Uros Baric and I’m a classical guitarist, music producer and guitar instructor based in Slovenia, Europe. You’re welcome to browse through the website, watch over 100 videos or read my blog. If you’d like to book me for a concert or a masterclass or just want to ask a question, please don’t hesitate to send me an email. I’ve performed many concerts across Europe, including solo recitals at Slovenian Philharmonic Hall in Ljubljana and the prestigiuos Sounds of Classics cycle. 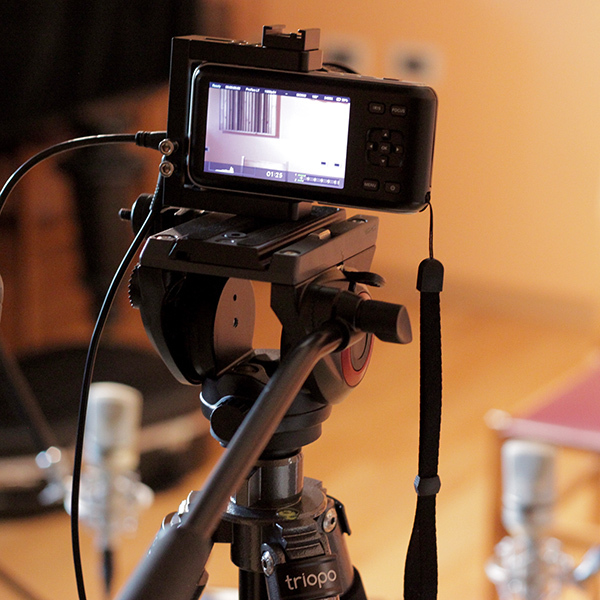 I’ve been running my own recording studio, a video production facility and record label for the past few years and have produced over 10 albums and hundreds of YouTube videos. Besides teaching a class of 10 young students at Sežana music school, I give guitar lessons on Skype and produce free guitar tutorials for Guitarise.com, my online classical guitar learning platform. Released in late 2014, this is my debut solo album. 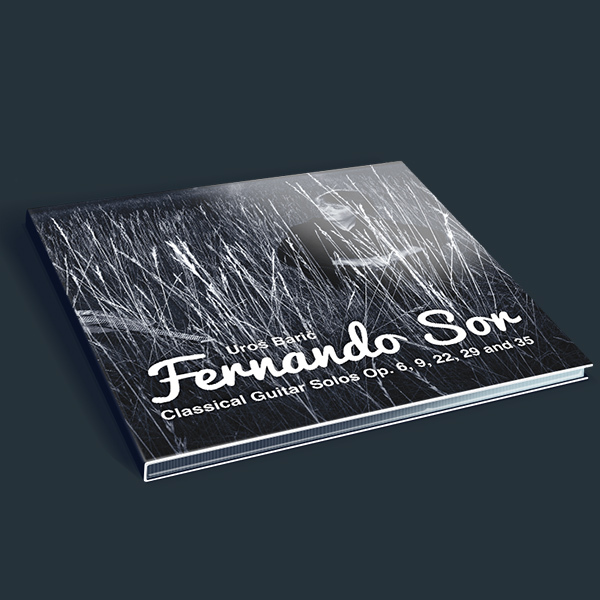 It features works by legendary composer Fernando Sor, including the famous Introduction and Variations on a Theme by Mozart Op. 9, Grande Sonata Op. 22 and selected studies from Op. 6, 29 and 35. 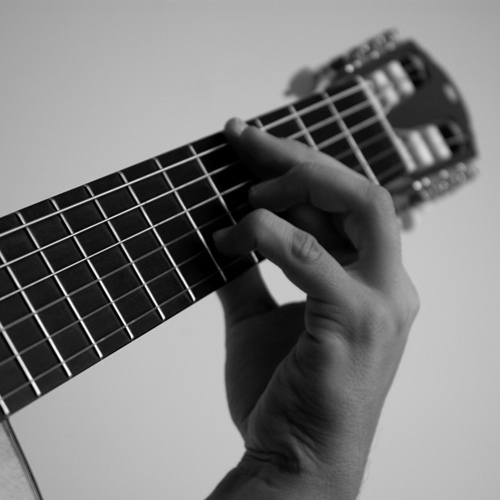 Founded in 2014, Baros Records is a small, independent record label and music production company, which focuses mainly on classical guitar music. 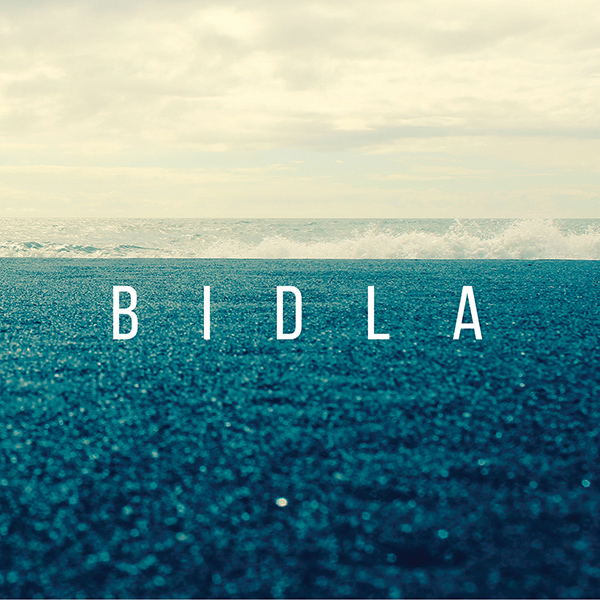 Check out our latest release, Bidla, by the amazing Agnew McAllister Duo. 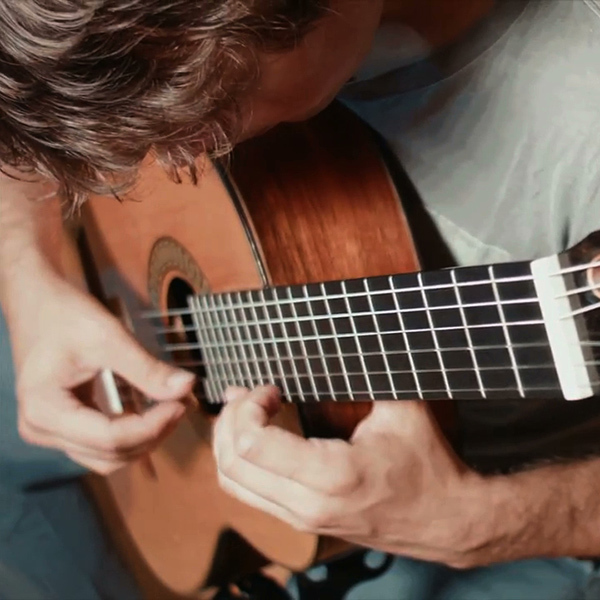 My newly established online classical guitar learning platform, Guitarise.com, brings you free tutorials on classical guitar, audio recording and video production.